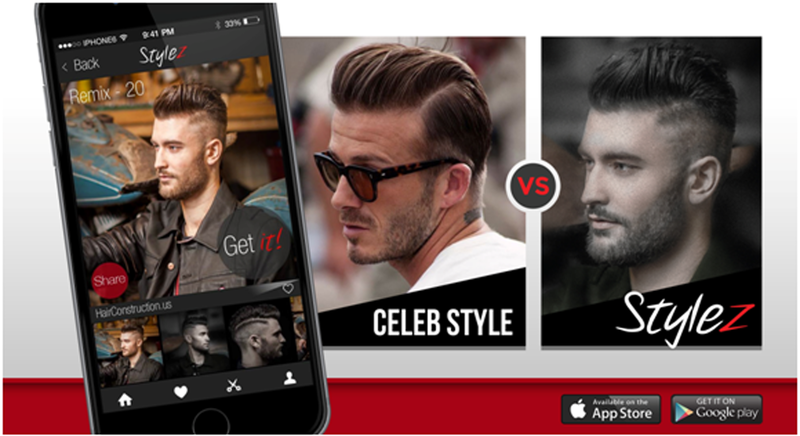 Browse 100s of hairstyles created by our International Team of Top Stylists. 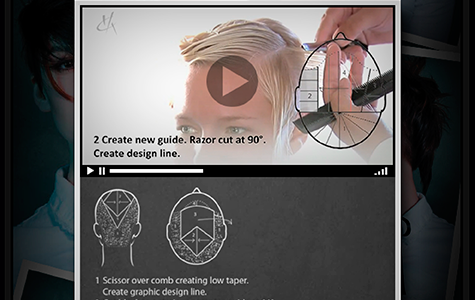 Each style has award-winning instructional videos & recipes for your stylist, ensuring you will actually get the look you want! 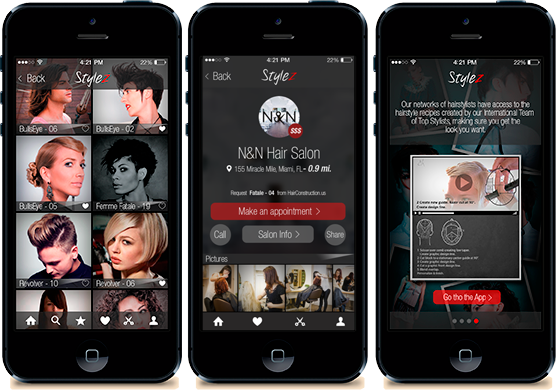 Use the Stylez App to book an appointment with our network of hairdressers who have the hairstyle recipes, or send them directly to your own stylist. 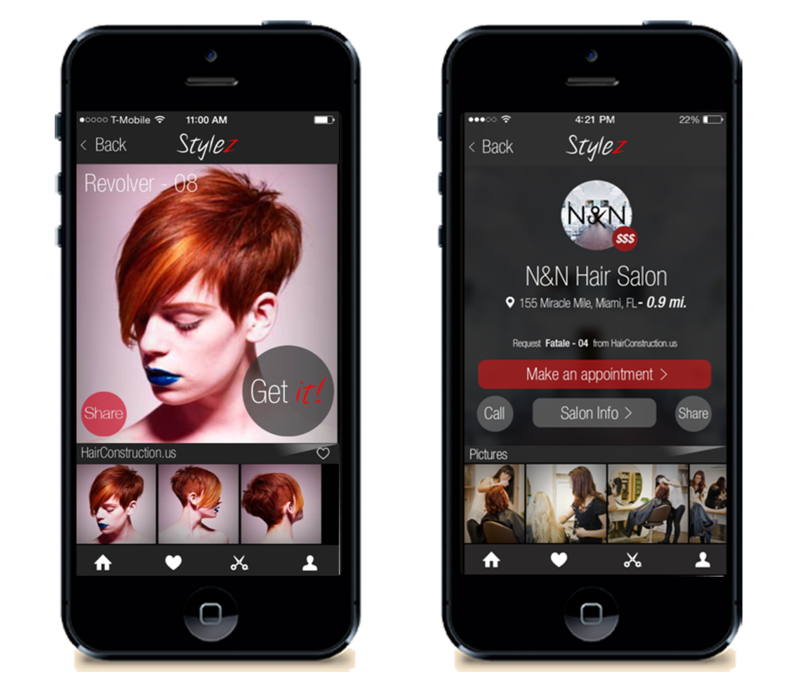 Stylists know what you want before the appointment and will be prepared to create it. 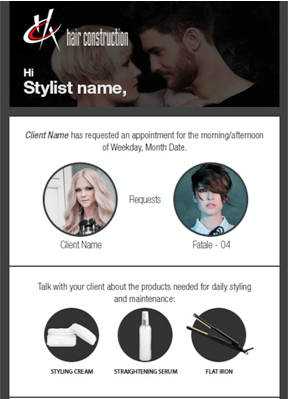 Consult with your friends or stylist and get a new look! 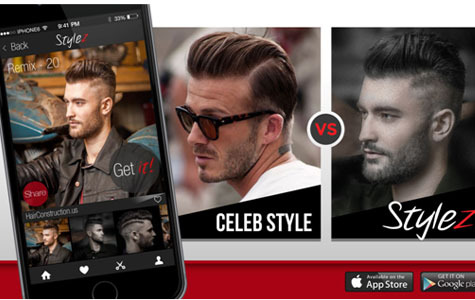 Hair Construction is a team of 40 Top Stylists from 10 different countries, primarily in Europe. 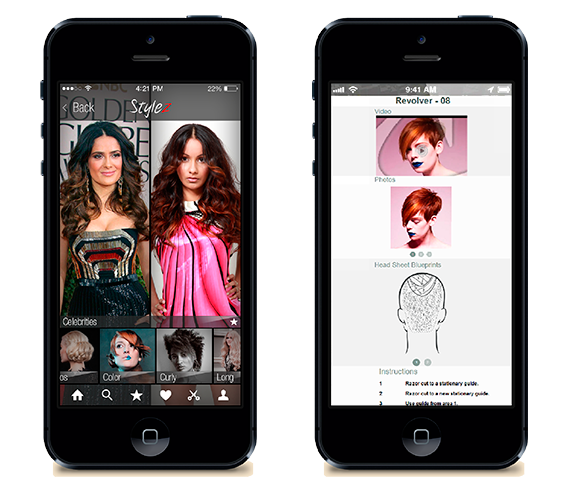 We create award-winning hairstyle recipes for hairdressers around the world, ensuring you get the look you want. 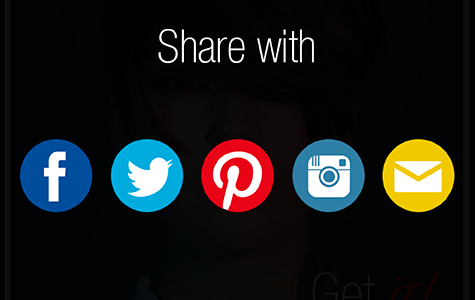 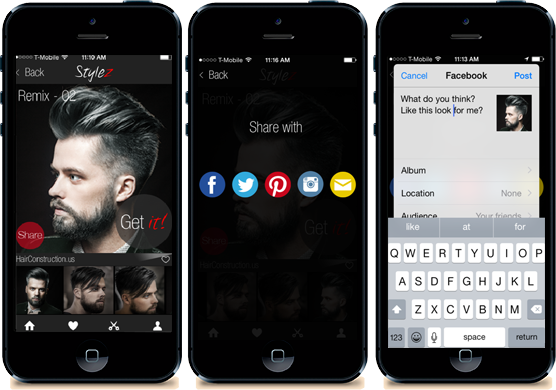 The Stylez App is becoming the go-to source for everything hairdressing, for everybody, everywhere. 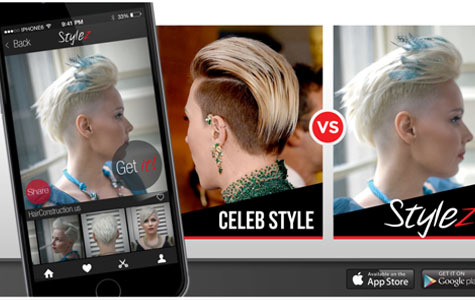 "Supermodel Yourself and share Stylez with your friends!"